The Presidency has again spoken on President Muhammadu Buhari’s health in respect to his trip to the United Kingdom today to see his doctor. 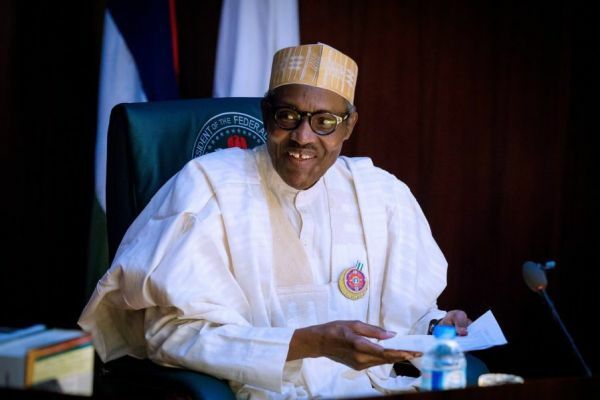 Buhari’s Special Adviser on Media and Publicity, Femi Adesina in an interview with Channels Tv said there is no cause for alarm as the president is just going for a medical review. “Mr President is 100% healthy, there is no cause for alarm.He is going to London for medical review and would return on Saturday. He, however stated that it is only God that can guarantee his return on Saturday. “A man cannot guarantee anything in life, we cant guarantee the president’s return. “In terms of his health, there is no cause for alarm. It is just a medical review. We all need that from time to time as there is nobody that is 100 healthy. When asked on the nature of Buhari’s illness, Adesina declined giving details, adding that only the president can reveal that. “Unless he comes out voluntarily and willingly to tell the country his ailment even his medical doctor does not have the right to disclose his ailment.